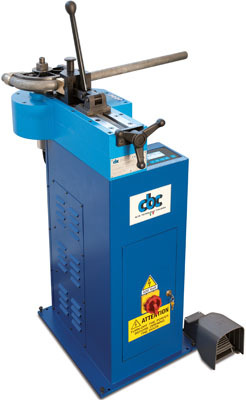 Digital, electric, 3-phase bending machine to bend any kind of pipe, diameter and thickness. 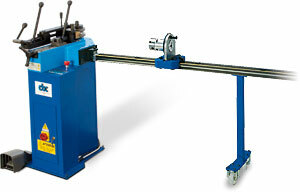 It has been conceived to realize and satisfy the various exigencies of operators in the plumbing field, nautical, hydraulics, industry and installations in general. UNI 63, version complete with moving arm.